Innovation Day is coming up on 16th February and it’s the perfect time to make a transformation in the workplace. If you are thinking that it’s time to make some changes in the office, then look at corporate fun days to motivate and improve the office atmosphere. There’s no doubt that some people in the office could do with a break, a corporate fun day will give them time to de-stress. This will also act as a reward for those who have been working extra hard, and there’s no better time to do it than Innovation Day. If you still need convincing, here are some reasons why a corporate fun day could be the perfect thing for your business. 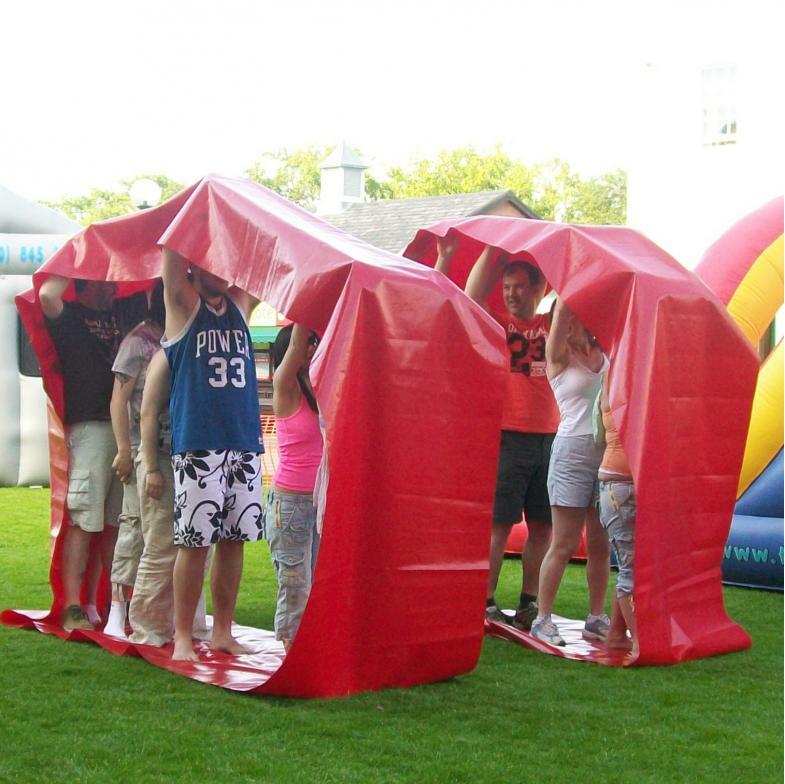 Here at Team Challenge Company, we offer various locations for you to choose when booking your corporate fun day. If your office is based in England, rather than staying in the office or choosing a nearby location, why not look at taking a trip to Scotland, Northern Ireland or Wales. It gives you and your colleagues the opportunity to visit a new place whilst also providing a fun and relaxing environment in which you can all get to know one another. Where ever you choose to have your corporate fun day, you will have the chance to choose from various activities to do, whether you want to spend it inside or out - there’s something for everyone. Innovation is all about inspiring change and creating a transformation. For the child in all of us, there are large inflatables like bungee run or human table football. For the sports enthusiasts, there’s an indoor F1 racing simulator and HD gold simulator. Either way, there’s an activity to suit everyone whilst giving you and your colleagues the opportunity to change the way you work together. If you're worried about planning the event then don’t panic, we have an expert event managing team that will help. Our team offers professional advice on location and marquee set up for you to hold your event inside. Plus, if you’re worried that when all the activities are completed that guests may become bored, our specialists will help you to choose the right entertainment to fit with your day. If you think that a corporate fun day would be perfect for your business, choose a location and activities and book now. Check out some of the other activities that you can do, alternatively speak to your colleagues for their opinion, it will allow them to feel involved while helping you to decide. Decide now to hold a corporate fun day, you won’t regret it.